Carbide cutters last up to twenty times longer than steel cutters, so in the long run you'll save money. 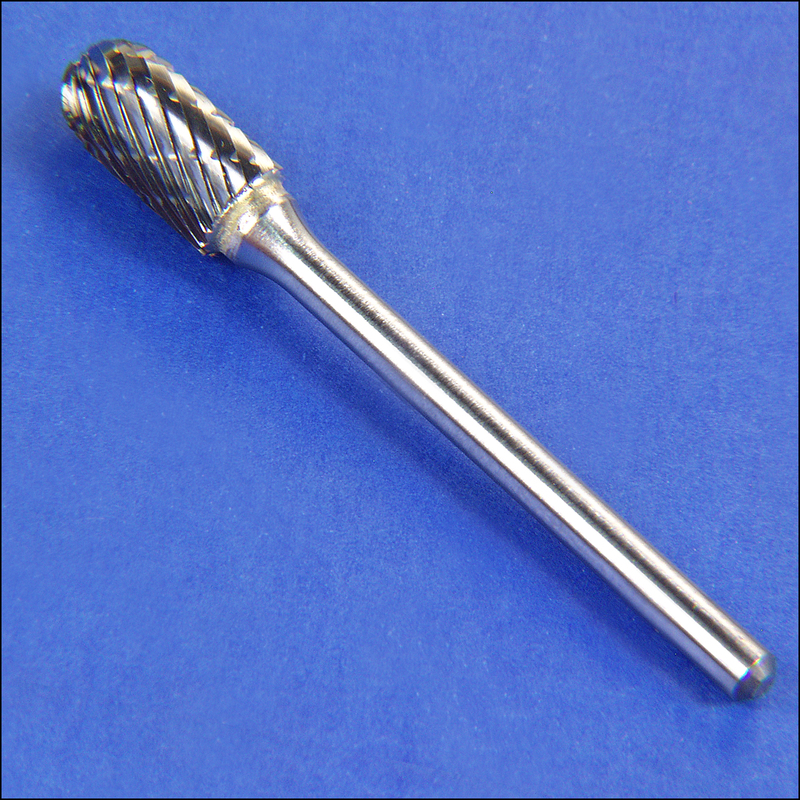 Cutter has 1/8 inch shank to fit Dremel and other rotary tools. Use to shape all materials except hard steel.